Residents of north central San Diego County were warned Thursday about flooding from a severe thunderstorm. The National Weather Service issued the warning at 12:36 p.m. People living on or near Palomar Mountain, as well as anybody in Anza or Hemet, are being urged to take precautions, the National Weather Service said. Doppler radar indicated thunderstorms capable of producing flash flooding in the affected areas, said authorities. The flash-flood warning, which will be in effect until 2:30 p.m., means that flooding is imminent or occurring. 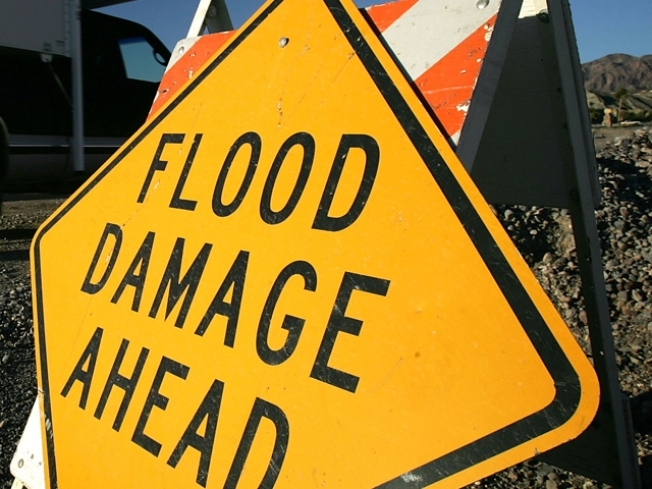 Residents living in affected areas are being urged to move to higher ground, and anybody near streams or creeks should take "immediate precautions to protect life and property," officials said. 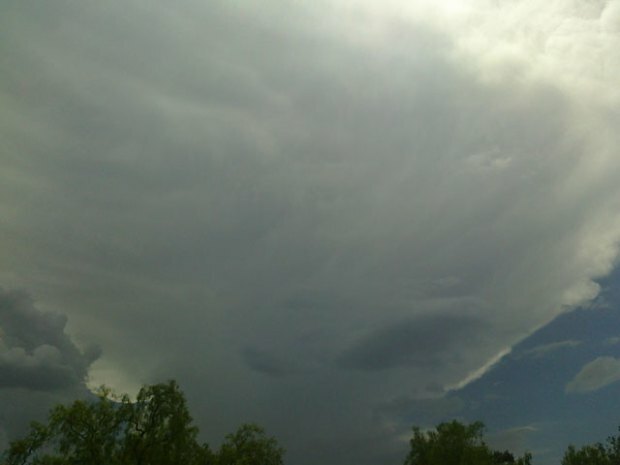 At a little after 1 p.m., NWS officials also issued a severe thunderstorm warning for north central San Diego County. Authorities said that weather spotters had reported a thunderstorm capable of producing quarter-size hail with winds in excess of 60 mph. The NWS said the storm was 8 miles east of Palomar Mountain and 22 miles west of Borrego Springs, moving at 5 mph. Officials said "continuous cloud to ground" lightning was also reported; authorities urged residents to move indoors. Hail up to 1-inch in diameter was reported northwest of Warner Springs along state Route 79. The severe thunderstorm warning is in effect until 1:45 p.m. The NWS also urged people driving in vehicles or on foot not to cross swiftly moving water if they are unable to determine its depth.